Security solutions for industrial and private properties. 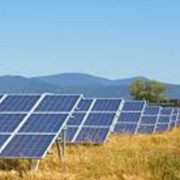 The OptoSafe™ solar panel security system protects against theft or arson of your solar panels. It is applicable on all kinds of panel frames and is unaffected by influences of the weather like wind, rain, hail or snow. Moreover, the system is water and UV resistant. False alarms cannot be caused by contact with animals or plants. Simply feed the cable through the panel frame holes and connect with the AMX™. The cable ( up to 300 meters) can be connected to the AMX™ and your home exchange via your installer. Intrusions are increasingly taking place via roof and/or lightdomes. 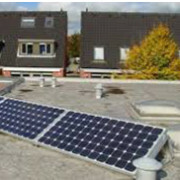 OptoSafe™ roof security provides an excellent solution that protects you from burglary and theft via flat roofs. 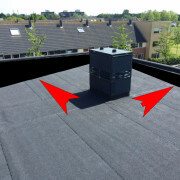 The surface that is to be protected is covered with a thin, prefabricated sensorised rubber mat, which is simply glued to the bituminous roof covering. Special sizes and shapes are available upon request. 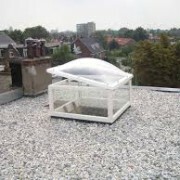 For example, they can be ordered to fit square or round skylights. Water and frost resistant. Invisible! 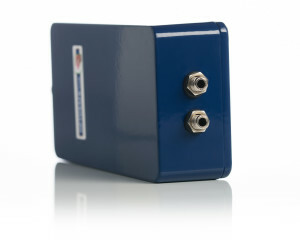 The sensor mats (iMat™) can be connected to the AMX™ and your exchange by your installer. Intrusions are increasingly taking place via balconies in flats and apartment buildings. 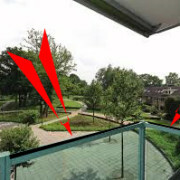 The AMX™ provides a simple solution that protects you from burglary and theft via terraces etc. by installing the iMat™ underneath your tiles. Water and frost resistant. Invisible! The mats (iMat™) can be connected to the AMX™ by your installer. 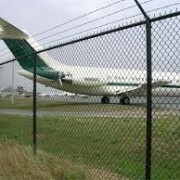 The OptoSafe optical cable serves as a sensor and can be installed in both existing and new fencing. If a person cuts the fence or pulls on it, the intensity of the light in the core will change and create a signal. 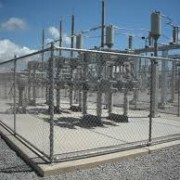 The cable is twisted through the wire mesh and depending on the length and height of the fence and the degree of security required, several cables can be used. The feeder signal cable can either be dug in or fixed to the lower tensioning wire of the fence. Two examples of the water-resistant OptoSafe™ sensor cable or iCord™. Available in polyester and Kevlar in lengths up to 100 meters, in different colours, and equipped with a connector for easy connection to the AMX. Standard diameter 6 mm. 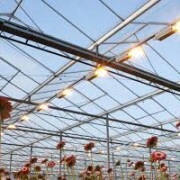 On request different diameters possible..
Lightfixtures in greenhouses are frequently stolen. 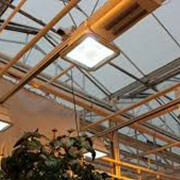 The OptoSafe optical cable is simply twisted through the lightfixtures, similarly like through solar panels. The moment someone touches or removes the lamps there will be an alarm.